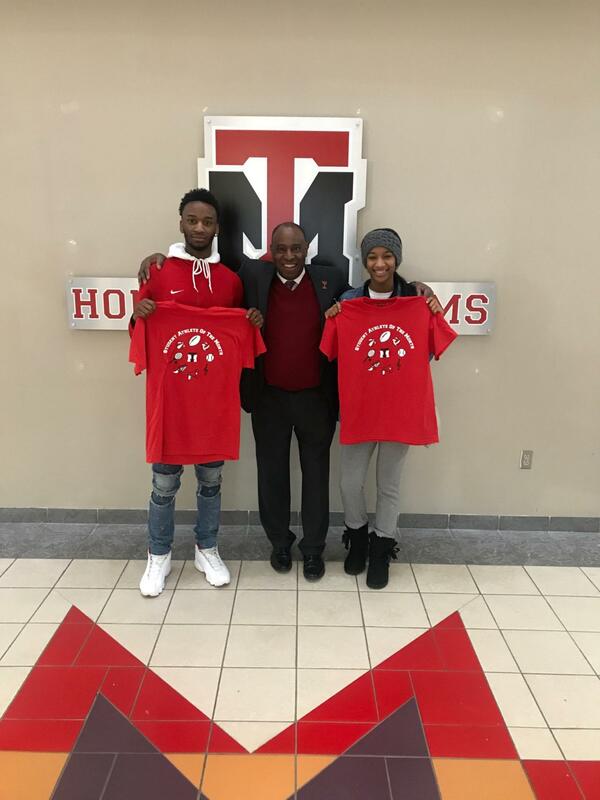 Jorden is a member of the Trotwood wrestling team, where he has been a consistent leader on and off the mat. He currently holds an 18-1 record including two first place finishes in tournaments this year. He excels in the classroom as he is also an honor roll student. 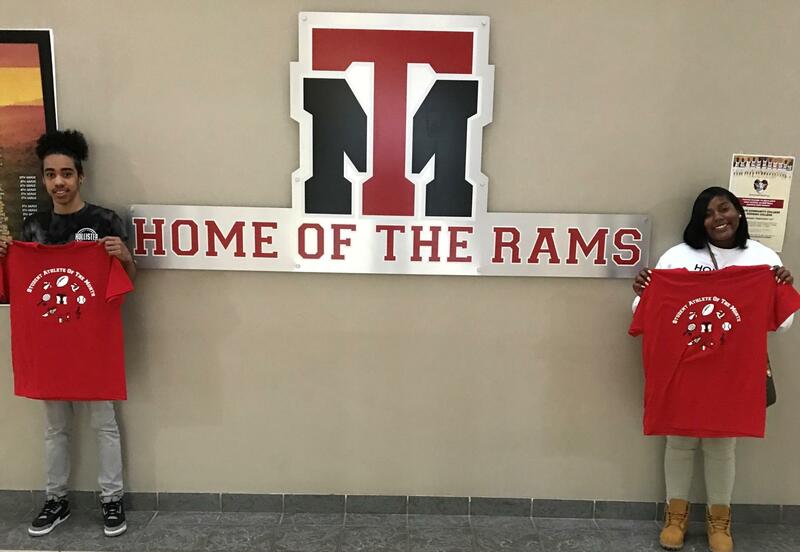 Ka'Lyn is a memeber of the Trotwood volleyball and cheerleading teams. 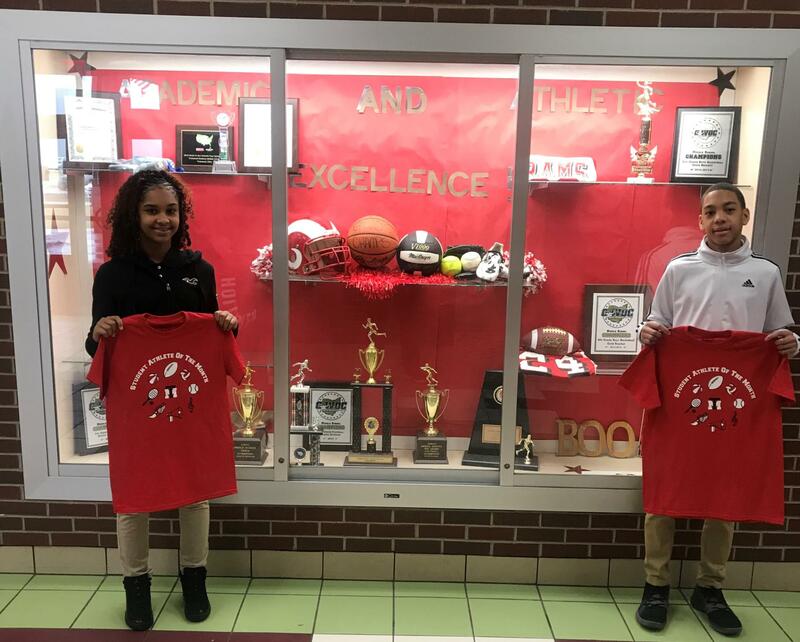 She is also an hnor roll student that is highly respected by her teammates and members of the Trotwood High School community. 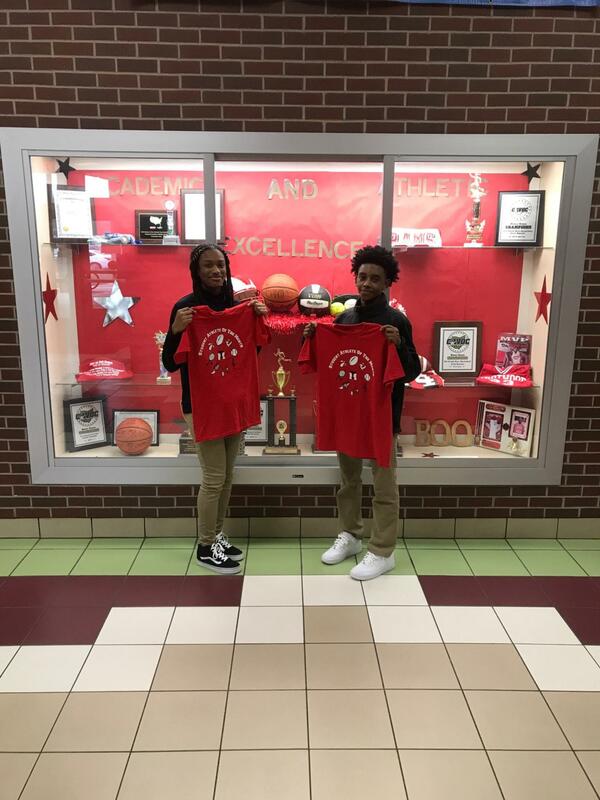 Jaylen is a member of the Trotwood 8th grade Girls Basketball team. Her team went 13-1 in the regular season, en route to a GWOC regular season championship title! She also handles her business in the classroom by being an honor roll student! Marlon is one of the starting forwards on the Trotwood 7th grade Boys Basketball team. He is a straigt A student, who is always respectful, accountable, and motivated on and off the floor. Both of these outstanding young student athletes are members of our respective varsity basketball teams and Honor Roll members! Both of these student athletes play for their respective basketball teams at the middle school and both made Honor Roll!